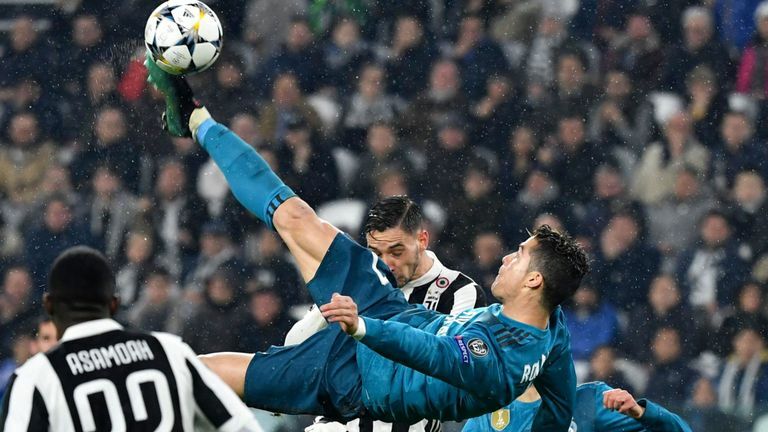 Dhaka, 29 August, Abnews: Cristiano Ronaldo’s stunning overhead kick in the UEFA Champions League quarter-finals for Real Madrid against his current club Juventus has been voted as UEFA.com Goal of the Season. The five-time Ballon d’Or winner took to Instagram after hearing about the award. He wrote: ‘Thanks to everyone who voted for me.